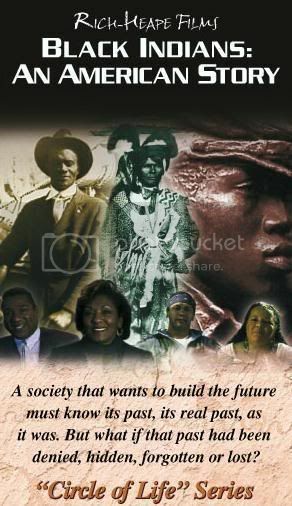 GEECHEE™ is designed to Educate and Empower the general public, with special interest to the fifteen (15) to sixty-five (65) age group including both sexes. The subject matter includes community, educational, entertaining, business, and consumer type information. The unique feature of GEECHEE™ includes its location in the land of Gullah (from where the name derives), its editorial simplicity, and its focus on the local community as an integral part of the global community. Also, the editorial content and consumer feedback is an awakening for the world. The blogazine is informative and contemporary in look and appeal. Quality artwork and editorial content is the constant goal. The blogazine is entertaining, newsworthy, and thought-provoking. It appeals to a broad readership.